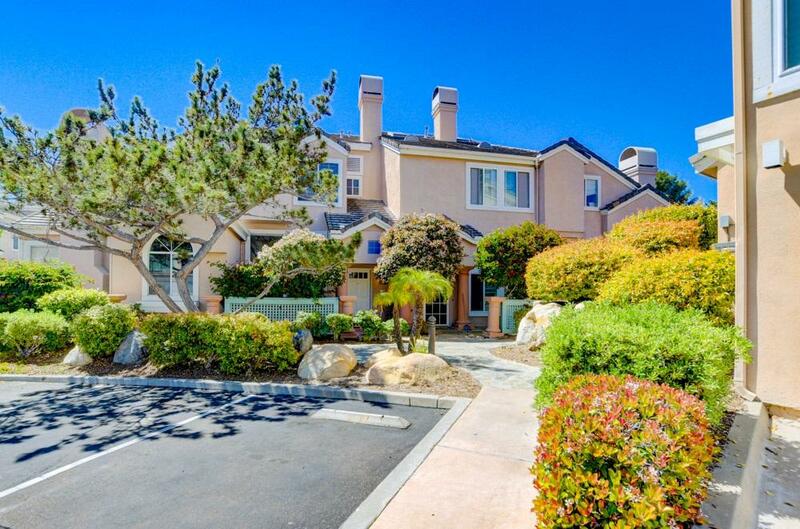 12962 Carmel Creek Rd #137, San Diego, CA 92130 (#190019648) :: Neuman & Neuman Real Estate Inc.
Beautiful 2 bed, 2.5 bath, 1180 sq. 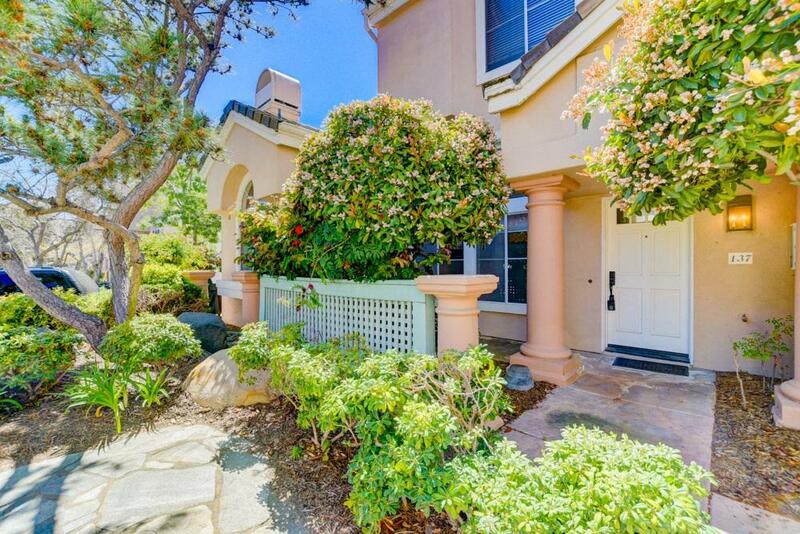 ft. condo in the heart of Carmel Valley. 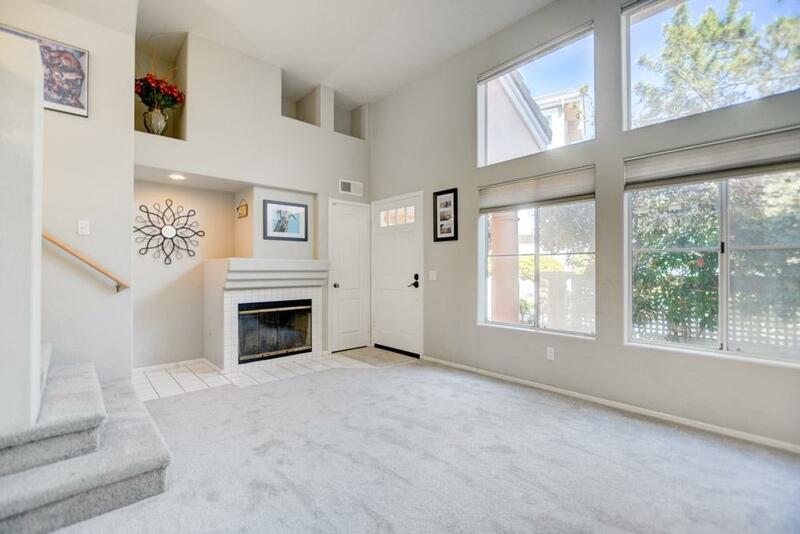 This home is conveniently located just east of the I-5 and within walking distance to schools, restaurants, parks and other services. 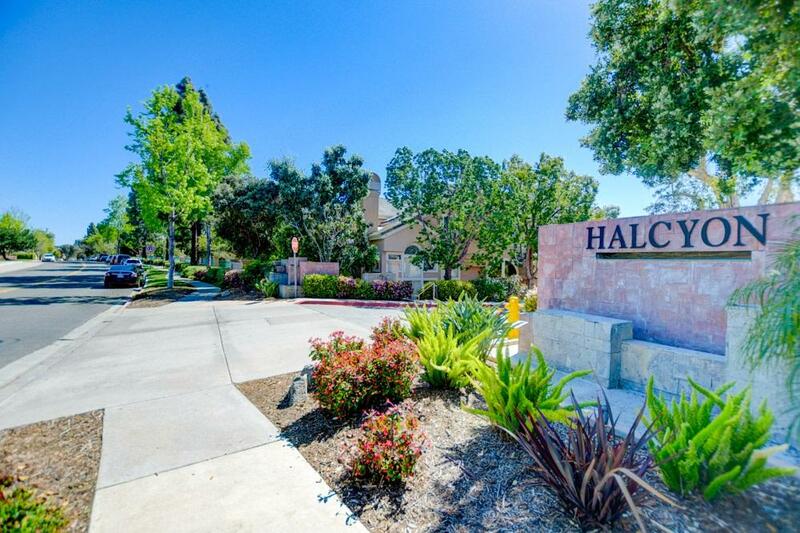 With a sun-drenched balcony, cozy fireplace, upgraded bathrooms, full sized washer/dryer and attached 2-car garage, you'll be glad to call this home.